Civil Litigation & Defense | Weiss Law Office, S.C. In addition to our insurance defense focus, we zealously represent clients in other civil matters. When experience and expertise matter, we answer the call. Clients and other attorneys from around Wisconsin regularly retain us to assist them in pursuing their non-insurance related cases. In fact, one of our most rewarding cases was obtaining more than $10,000,000 in a settlement of a truck liability personal injury case on behalf of the injured plaintiffs. Our greatest compliment is when other attorneys, whether they be from around the State or around the Nation, retain us to help them represent their clients. 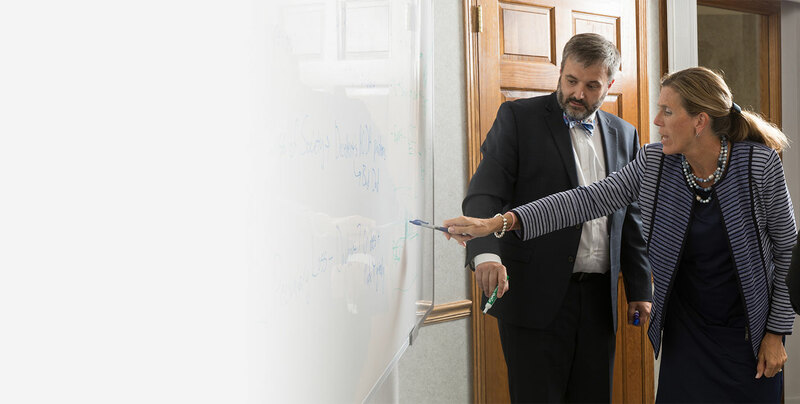 Weiss Law Office has helped other firms represent their clients on unique and complex issues at the trial court and appellate levels. Just as we have been able to translate our insurance experience to general civil litigation, we also are adept at preventing civil litigation. We possess the ability and knowledge to spot potentially troublesome language in a client’s existing contract and to recommend the necessary revisions to allow the contract to withstand a challenge in court. In addition, our years of experience enable us to draft fundamentally sound contract language from the outset should our clients require such services. Weiss Law Office understands that sometimes the best litigation is the lawsuit never filed.